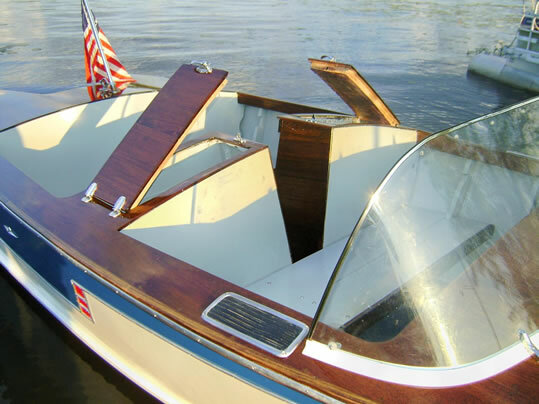 Hull has a new bottom,transom,dash and decks. Sides have been rescrewed. Hull has not been rigged since restoration. I do have some extra parts. 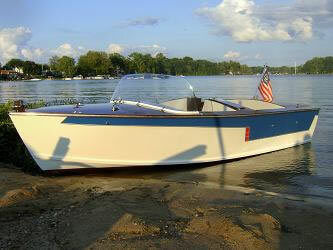 Boat was built by a custom boat builder in Minn, he died in 1949. 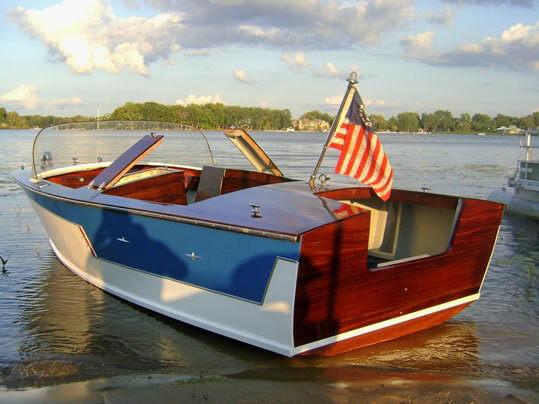 One inboard hull from the same builder is alive near Duluth Minn.